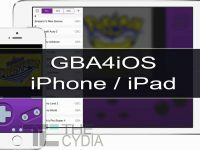 iOS 11.0.3 has started rolling out for the iPhone, iPad and iPod Touch devices running iOS 11. 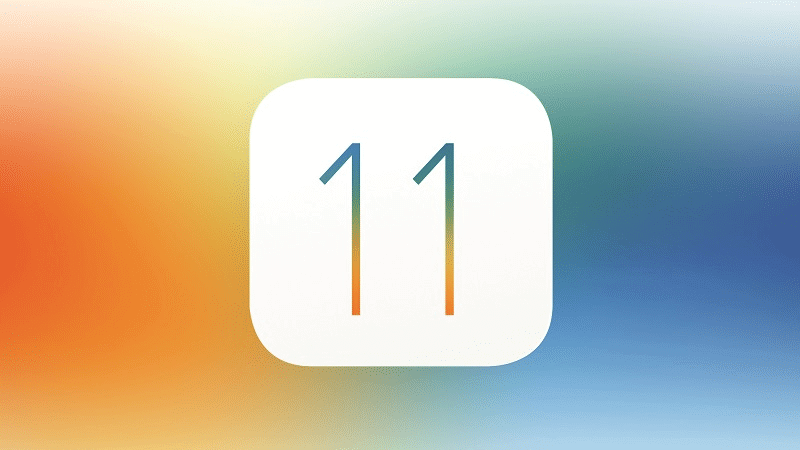 The latest iOS 11 update has many bugs and Apple makes its efforts to fix them in the form of minor updates, iOS 11.0.1, iOS 11.0.2 and iOS 11.0.3. 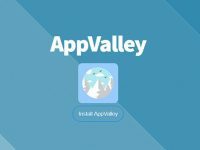 If you are running on iOS 11, then it is recommended to update your devices. 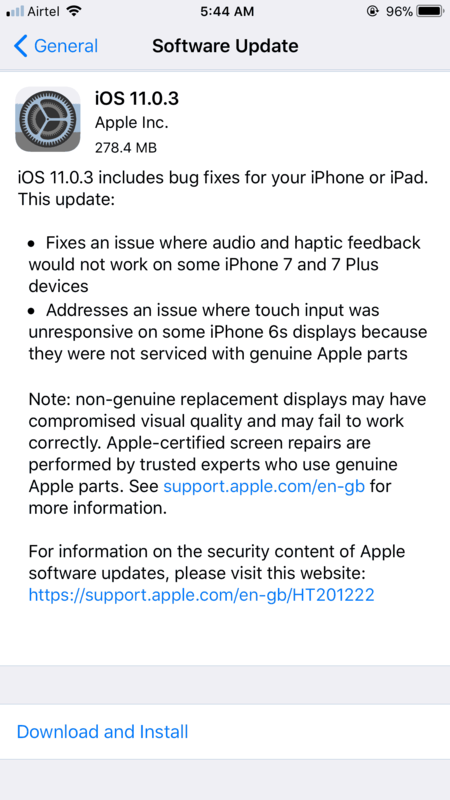 The release notes accompanying the iOS 11.0.3 download mentions that the update fixes issues with audio and haptic feedback on iPhone 7 and 7 Plus, addresses an issue where touch input was unresponsive on some iPhone 6s displays because they were not serviced with genuine Apple parts etc. To download iOS 11.0.3 update, open the Settings app and Go to Settings → General → Software Update and download the update. 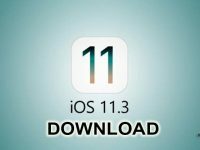 If you want to install it manually then download the iOS 11.0.3 IPSW file for iPhone, iPad or iPod Touch and install them manually (Complete Instructions).